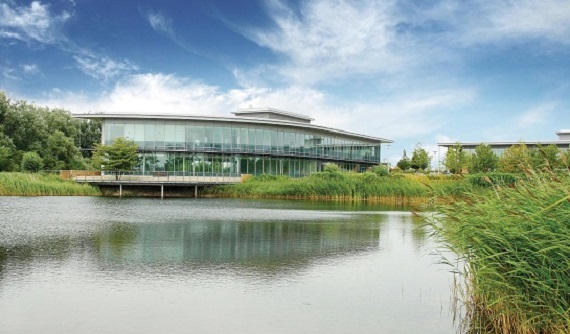 Sitec has invested in a new Headquarters in Cambridge Research Park – a sign of our ongoing expansion and commitment to our valued client base. Sitec Hits the Race Track! Sitec win the 2016 Huawei Supplier Innovation award for their work on the EE and Vodafone networks. 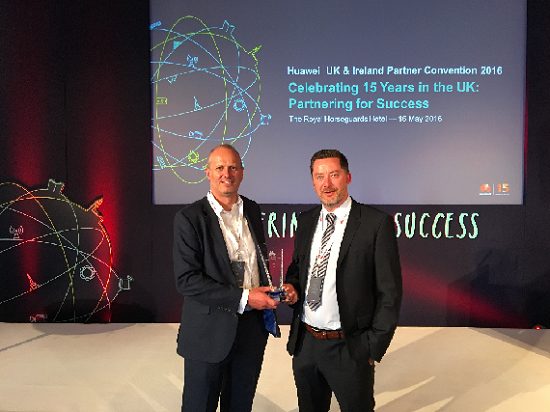 Sitec were delighted to receive this award at the Huawei Partner Convention at the Royal Horseguards Hotel, where Huawei were also celebrating 15 years of working in the UK. To accommodate our expanding team and in line with our growth across national construction and DICI services, Sitec has now moved its team to larger, shinier premises! Check out our new address below. Since September 2015, Sitec’s Bookings Department has completed 2244 sites visits and in November alone, completed 514 site visits. 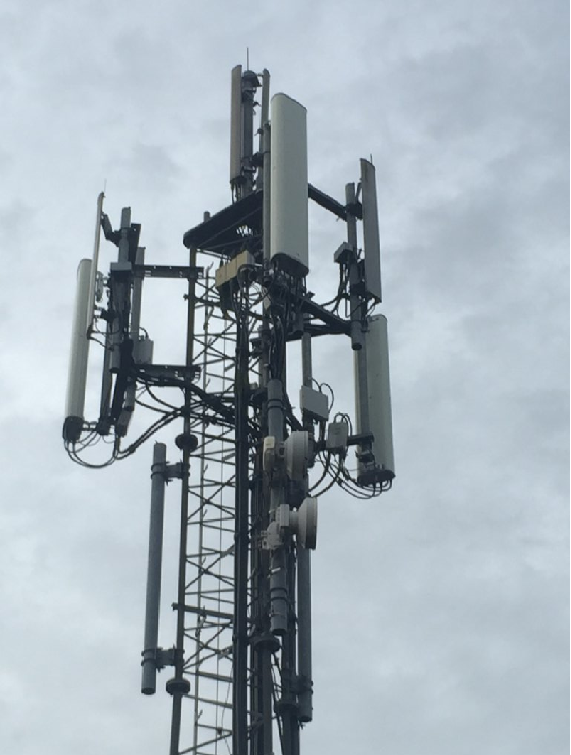 These were carried out across 11 different projects working on behalf of our valued clients, Huawei, Arqiva and CTIL. Consequently, Sitec has increased its field engineer resource pool from 5 to 13 engineers and geographically has now carried out site surveys and electrical installation work across the length and breadth of UK. Sitec are delighted to announce that on the 1st March that they have acquired Orbit Design to bolster their expanding survey, design and project management divisions. 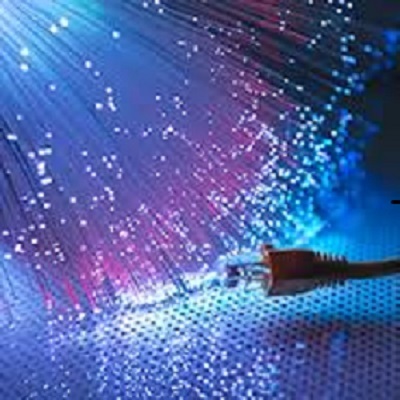 Orbit have a history of providing professional services to the telecoms industry and are highly regarded by their clients. 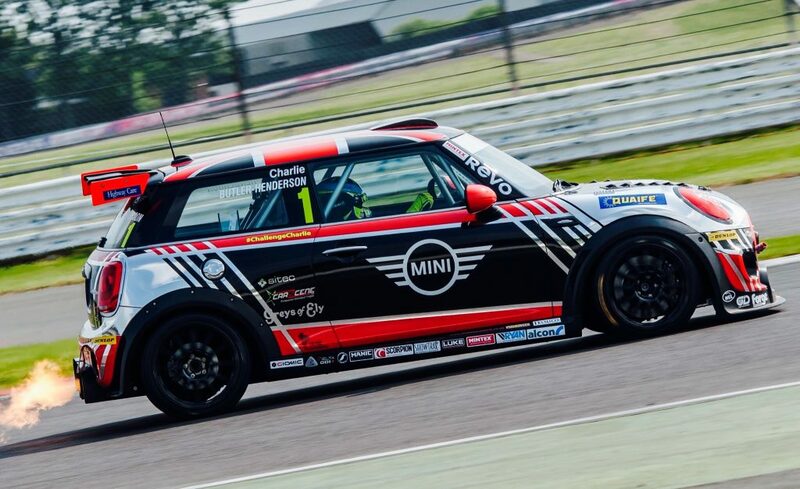 Adam Eatock (Sitec Director) commented “We’ve worked with Orbit for a number of years and I am delighted that Orbit has now joined Sitec, this will enable us to expand our existing services whilst providing a base in Birmingham to complement our offices in Cambridge, Staines and Glasgow”. Steve Ryall (Orbit Director) said “We’ve worked with Sitec for a number of years and they are a natural fit for our business. We share the same ethos and passion for customer service and I look forward to supporting Sitec’s growth over the coming years”. Sitec is an ADC (Acquisition, Design and Construction) company offering services to the mobile network operators, vendors and associated partners. Sitec’s professional approach has enabled them to expand over the last 12 months to offer a fully integrated service that now includes DICI. 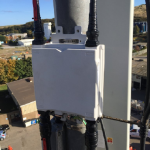 As part of the ongoing nationwide project for EE, Sitec have become a key partner in the enabling works required to upgrade the 2G network. Exceeding our target with more than 100 sites completed in the first three months. Works have included both Rigging and Electrical involving upgrading of Antennas, MHAs, UCUs and installing PSUs. 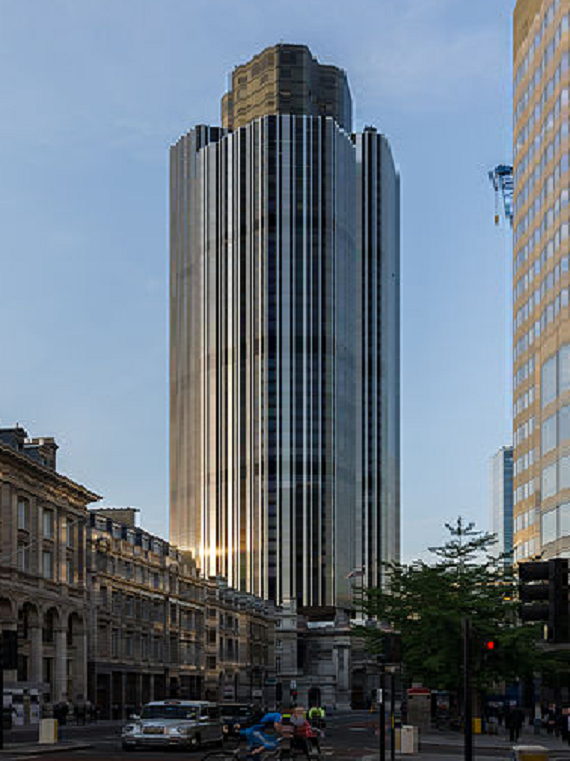 Sitec, drawing on their previous experience with the Shard, provided their acquisition services to Vodafone to negotiate with the landlord to grant Vodafone the rights to install and operate an internal coverage scheme, covering all of the floors, at the iconic Tower 42 London office block. 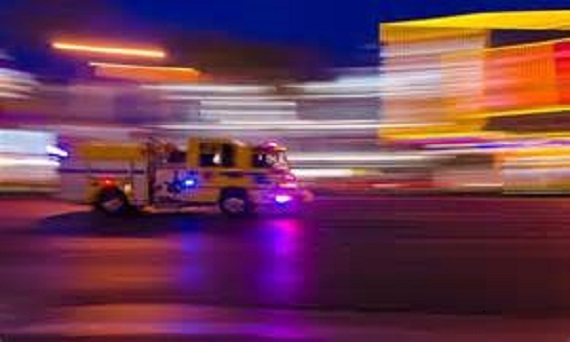 It was a lengthy process which involved 3 separate legal agreements to cover each aspect of the project. David Hawthorne Sitec’s Acquisition Director said “we are delighted that Vodafone are now ‘live’ within the building and are now able to offer their 4g services to the occupiers and users of T42”.